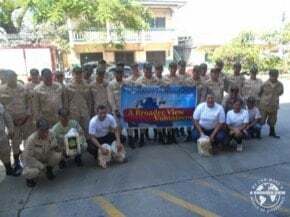 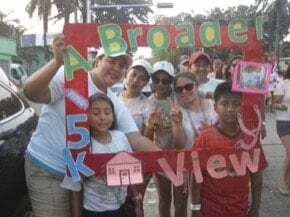 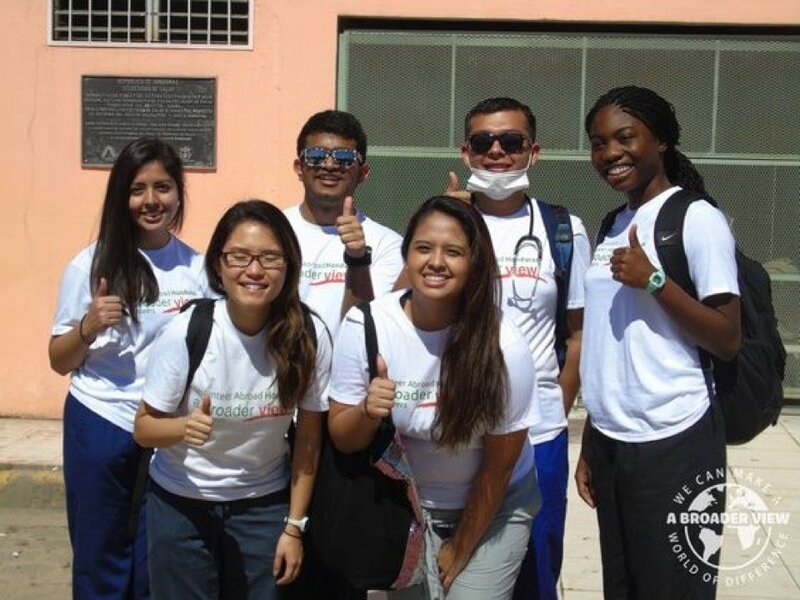 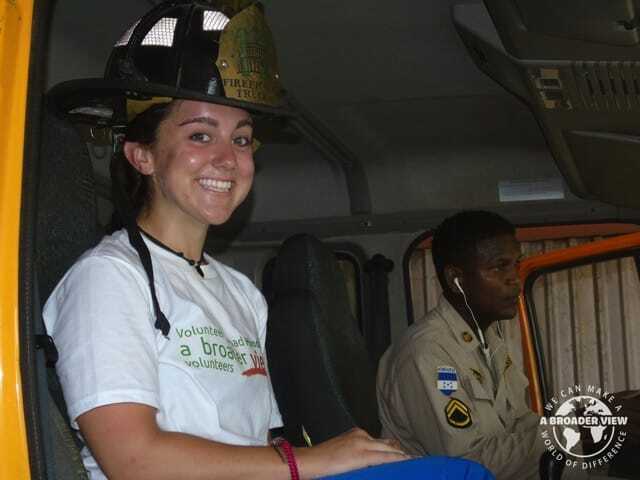 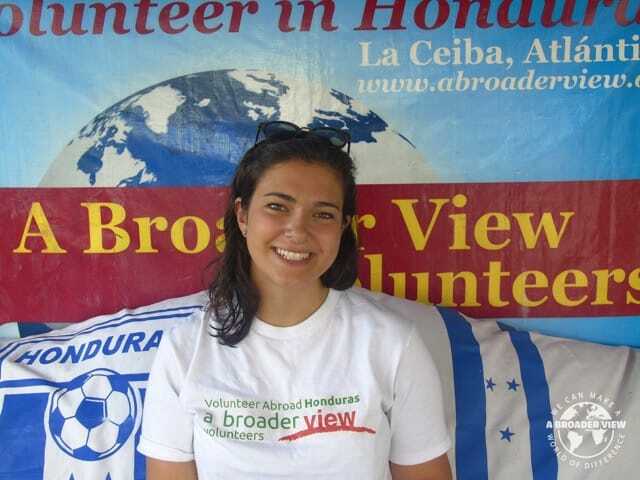 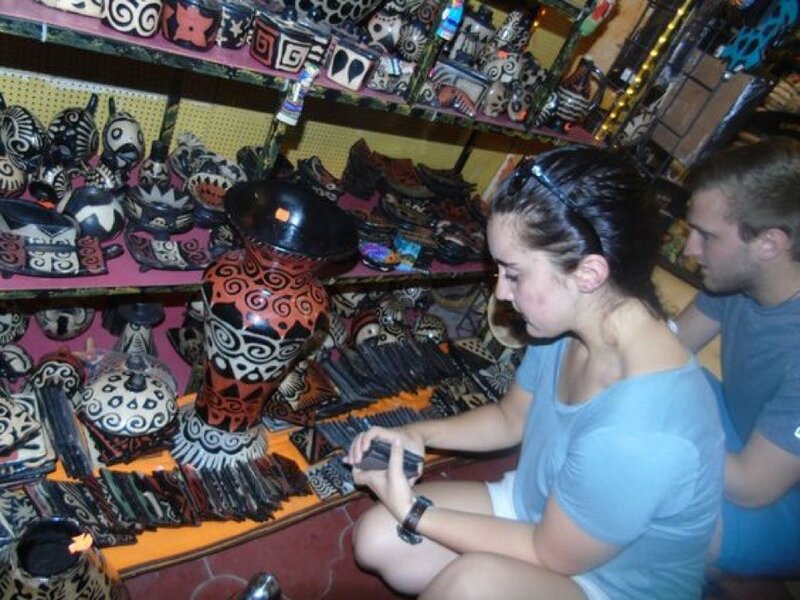 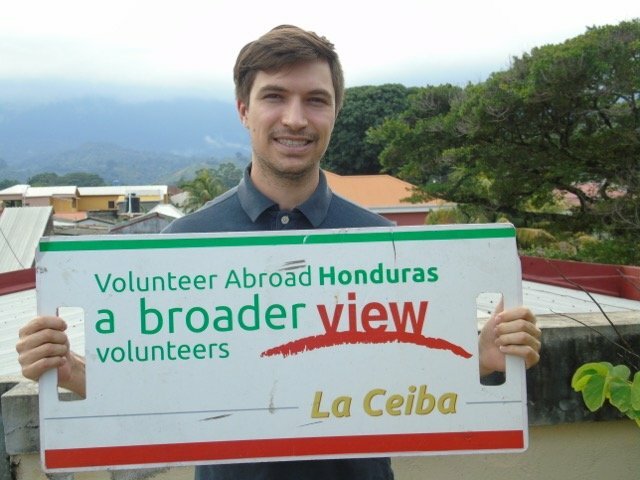 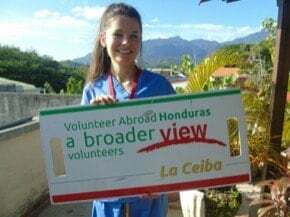 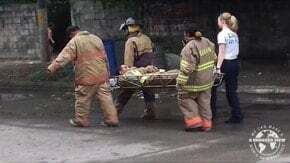 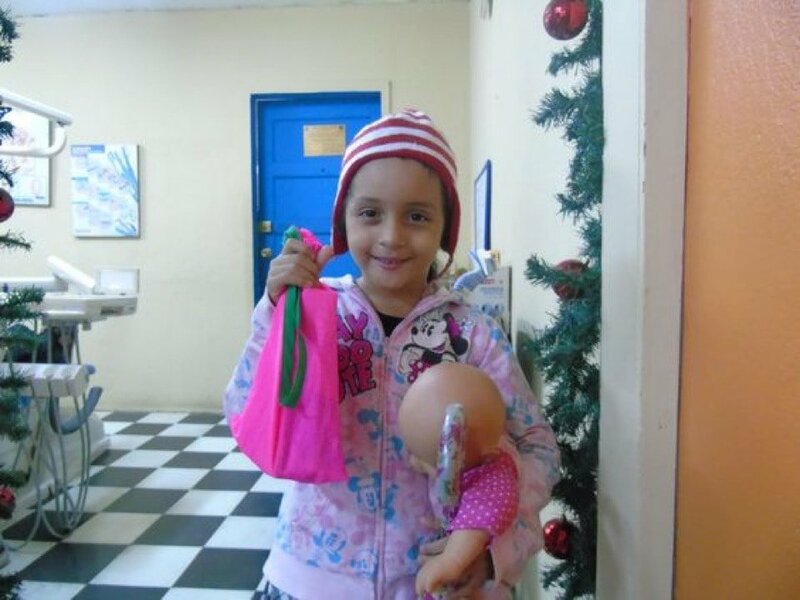 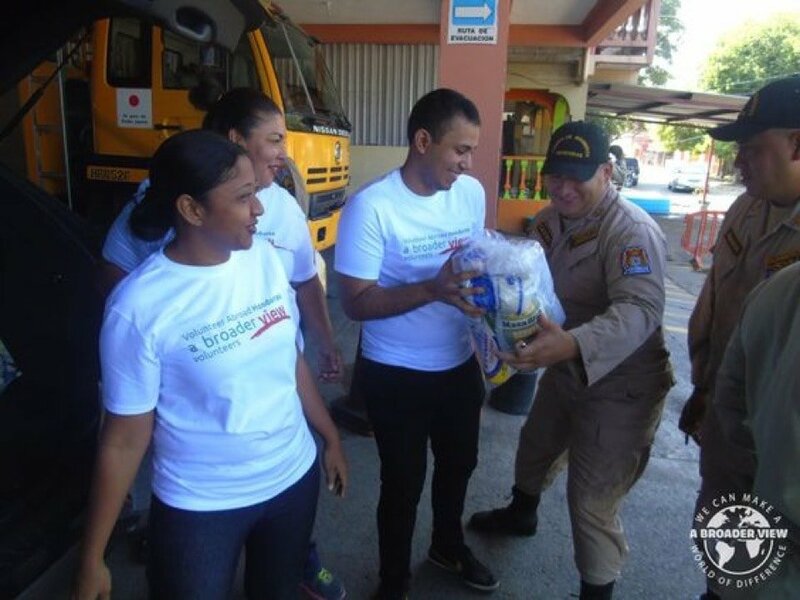 Volunteer Honduras La Ceiba is the capital of Atlantida, which is the gateway to the Bay Islands. 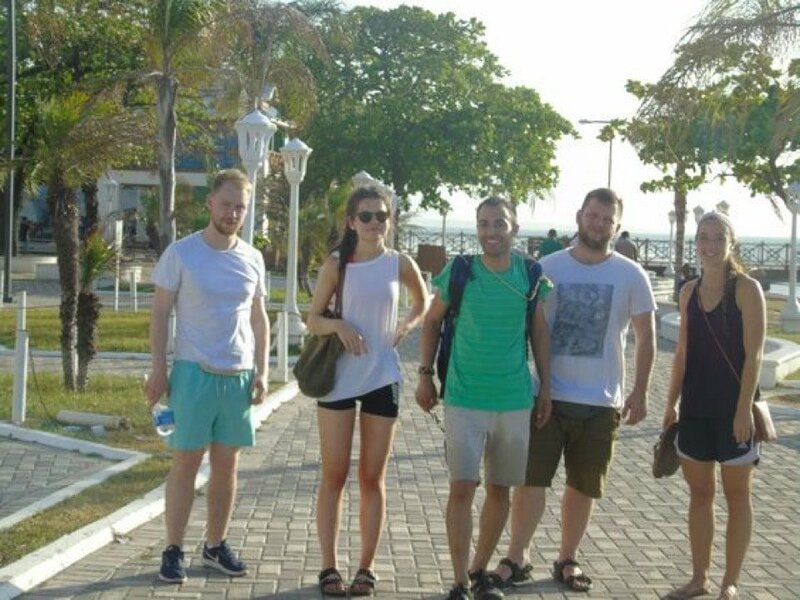 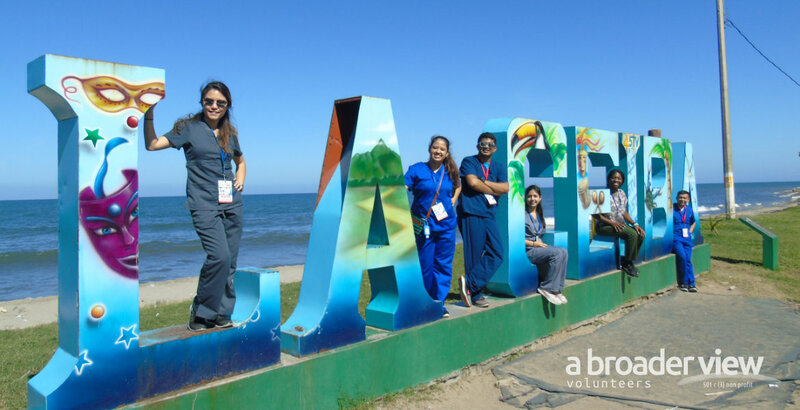 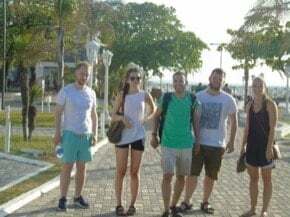 Our programs are located in the town of La Ceiba which is a typically coastal town with a mix of Latin, Caribbean and Afro-Antillean culture. The economy thrives on tourism as well as local plantations of pineapple and palms and bananas. 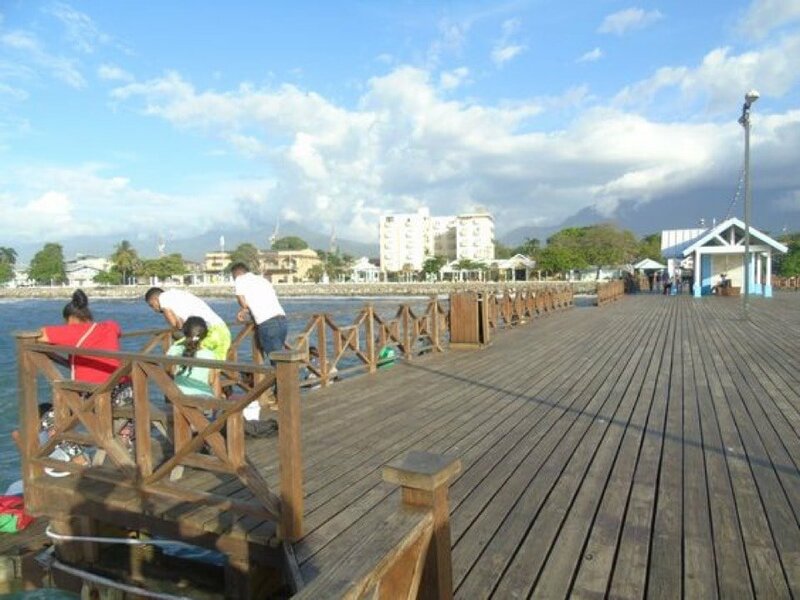 La Ceiba offers a lot to a traveler. 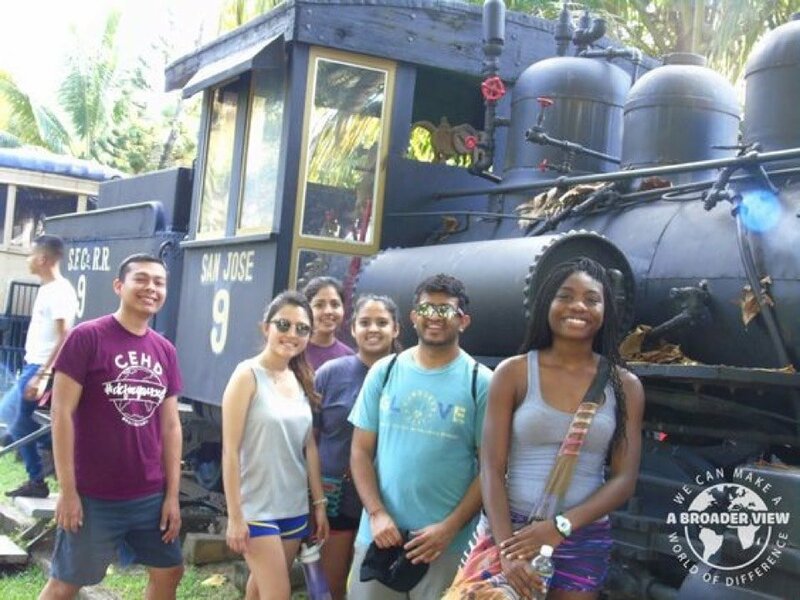 With its close proximity to Pico Bonito Natural Park, marine reserves and wildlife refuge, it has the potential to develop into a major ecotourism spot in Central America. 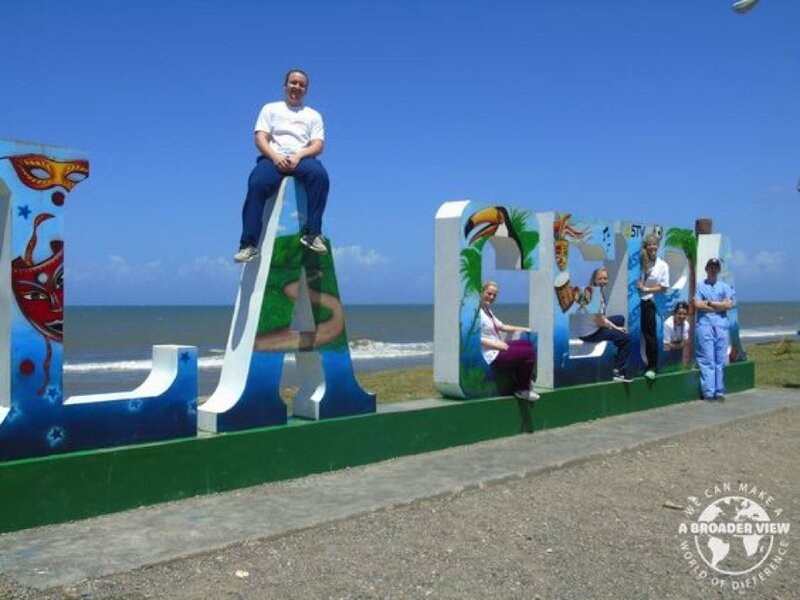 La Ceiba is famous for its Carnival week, which takes place during the Month of May to celebrate the patron saint, San Isidro. 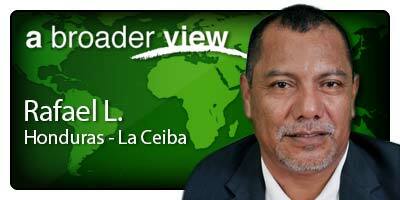 This is without doubt the largest and most important celebration held regularly in Central America.